The partnership will facilitate deeper engagement between artists and fans, empowering users to express themselves through music, share the songs they love and build communities. Social media giant Facebook and possibly the biggest name in music industry Universal Music Group (UMG) have now announced an unprecedented global, multi-year agreement under which UMG will become the first major music company to license its recorded music and publishing catalogs for video and other social experiences across Facebook, Instagram, and Oculus. The partnership will facilitate deeper engagement between artists and fans, empowering users to express themselves through music, share the songs they love and build communities around music-fueled culture. Enabling a variety of features across Facebook's platforms, the agreement is intended to serve as a foundation for a strategic partnership roadmap that will deliver new music-based experiences online. Tamara Hrivnak, Head of Music Business Development and Partnerships, Facebook, said, "There is a magnetic relationship between music and community building. We are excited to bring that to life on Facebook, Instagram, Oculus and Messenger in partnership with UMG. Music lovers, artists and writers will all be right at home as we open up creativity, connection, and innovation through music and video." Michael Nash, Executive Vice President of Digital Strategy, Universal Music Group, said, "Together, Facebook and UMG are creating a dynamic new model for collaboration between music companies and social platforms to advance the interests of recording artists and songwriters while enhancing the social experience of music for their fans. This partnership is an important first step demonstrating that innovation and fair compensation for music creators are mutually reinforcing - they thrive together. We look forward to Facebook becoming a significant contributor to a healthy ecosystem for music that will benefit artists, fans and all those who invest in bringing great music to the world." Under this partnership, users will be able to upload videos that contain licensed music and personalize their music experiences on Facebook, Instagram, and Oculus, while sharing videos with friends and family. In time, functionality will expand to enable access to a vast library of music across a series of social features. 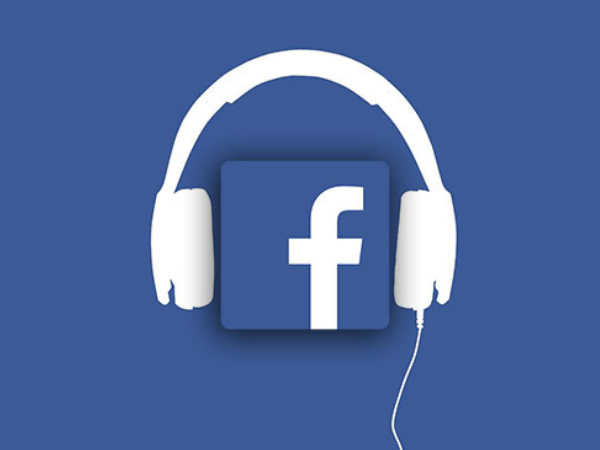 Facebook platforms, including Messenger, with the goal of catalyzing innovation to develop the next generation of music products that best engage social consumers.